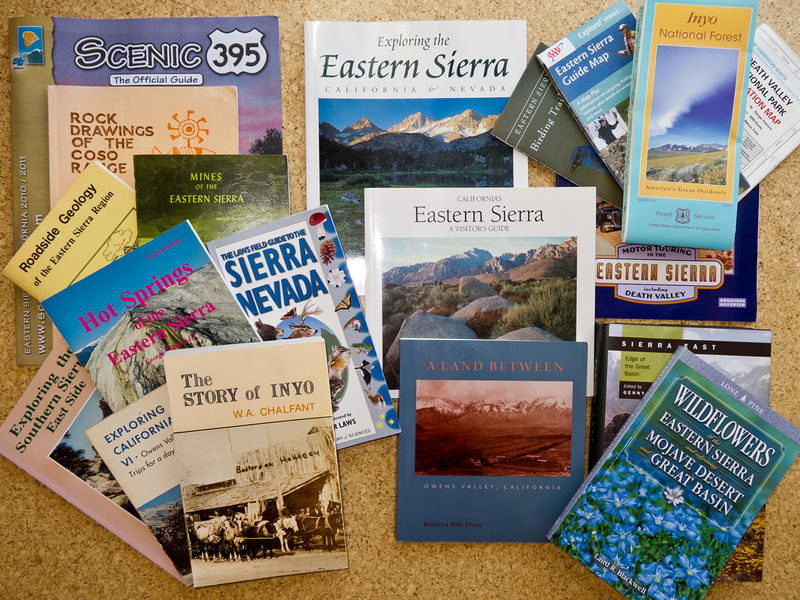 While just three hours (200 miles) north of Los Angeles, Sierra East is a world unto itself, with vast swaths of public land and a fascinating variety of geography and ecology due to its location at a convergence of several great American physiographic provinces. There is a rich trove of online content about this area; start here. 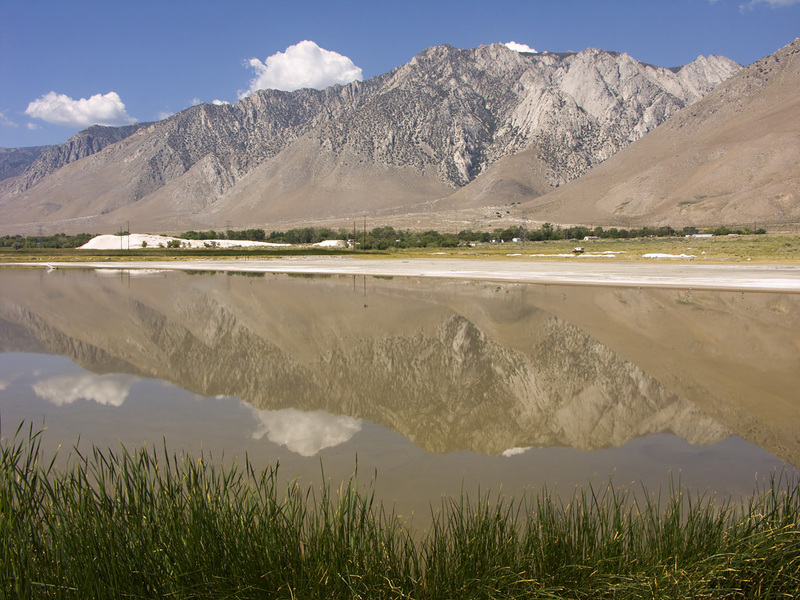 It turns out that Inyo County, which is larger than the state of New Jersey, is only 1.7% privately owned. Of that, very little is undeveloped or zoned residential, so options began to narrow. The most rarefied properties are priced accordingly but there is one very affordable and relatively undeveloped area of the conveniently accessible Owens Valley corridor: the small community of Olancha-Cartago. The water for domestic use here is for all intents and purposes what Crystal Geyser pumps out of the ground and bottles just down the road. Uniquely, the water is pure, abundant, easily accessed, and may be freely used as desired. Crystal Geyser ‘Spring’ water comes from wells right down the road! 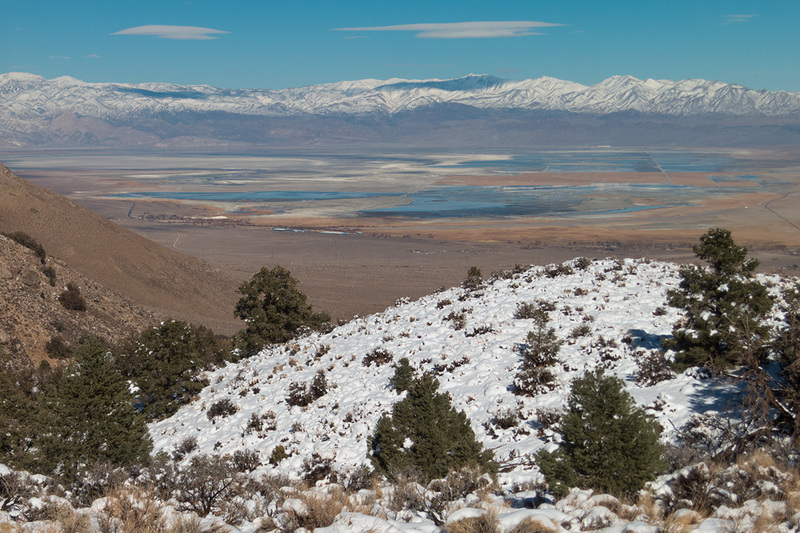 Overview of Olancha, Cartago, Owens Lake and the Inyo Range from the Sierra Nevada.